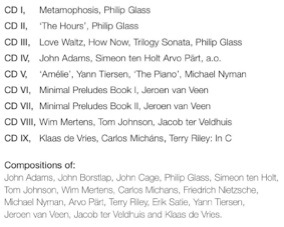 10 Cd and a bonus cd with sheet music and biographies. 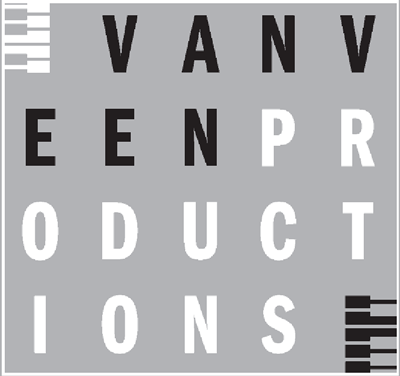 13	On our way to? 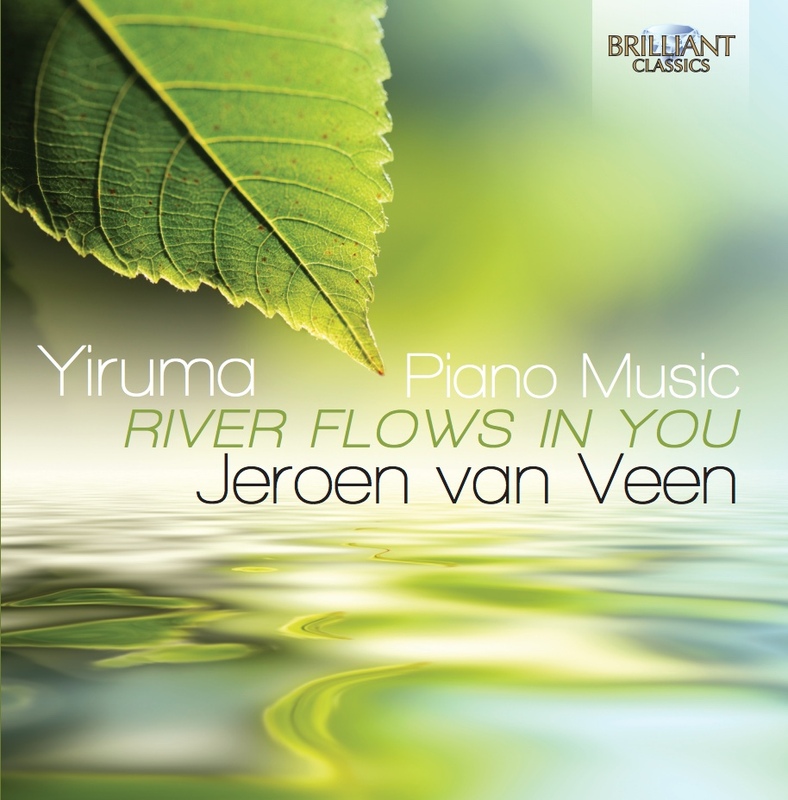 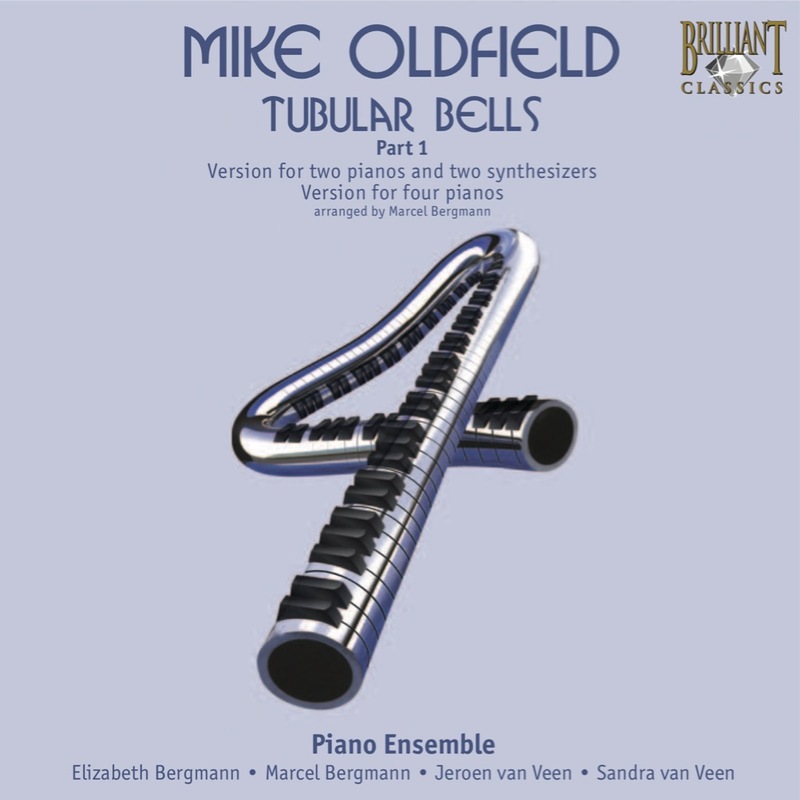 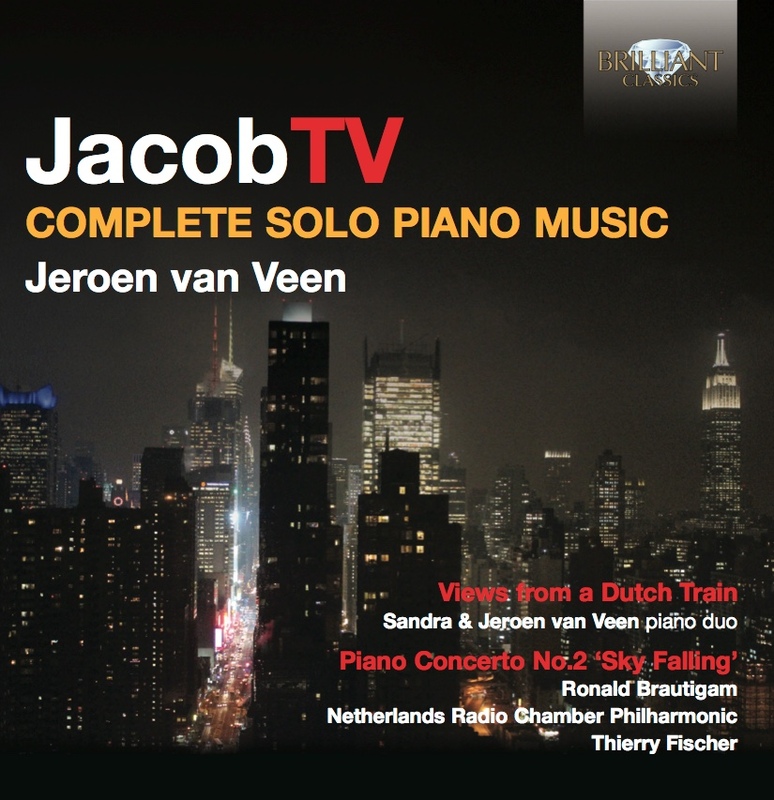 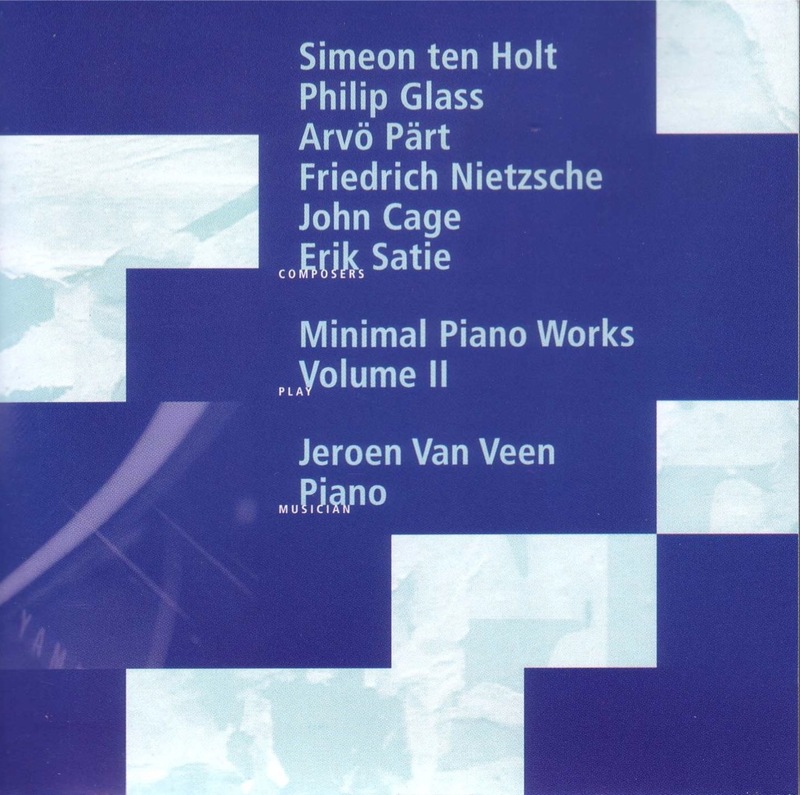 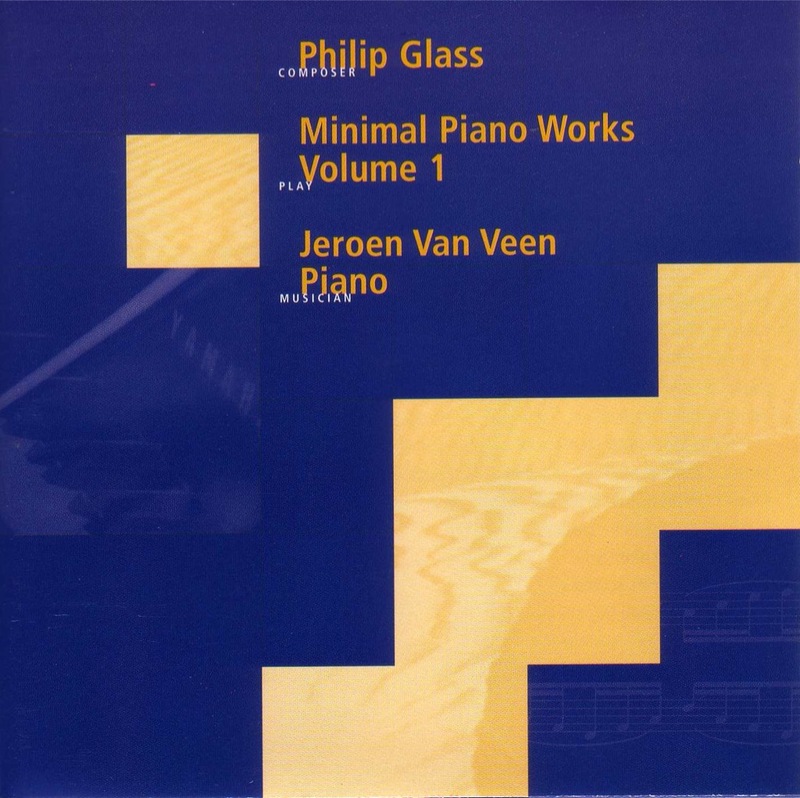 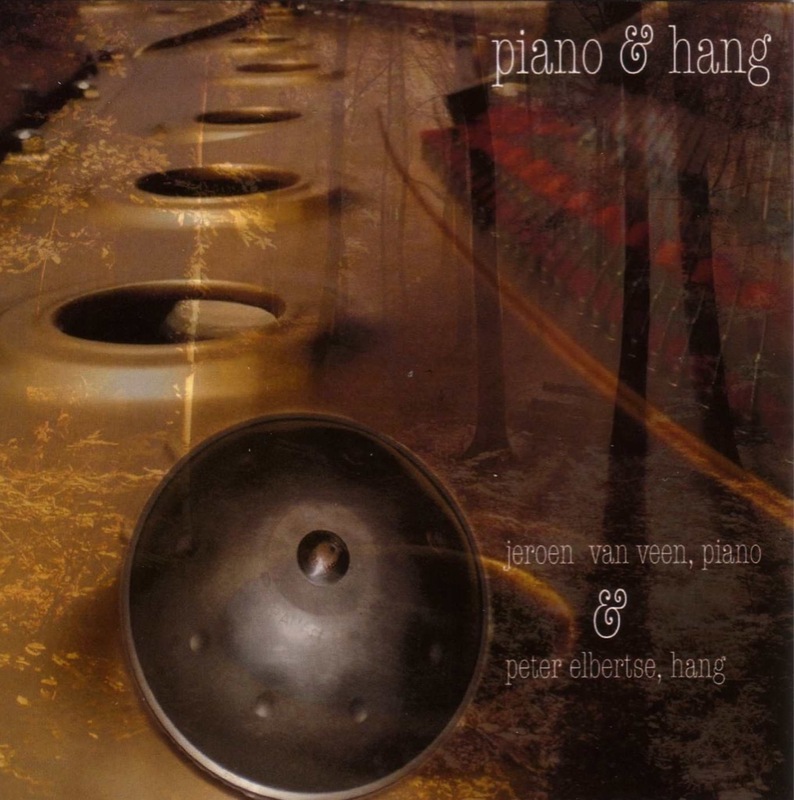 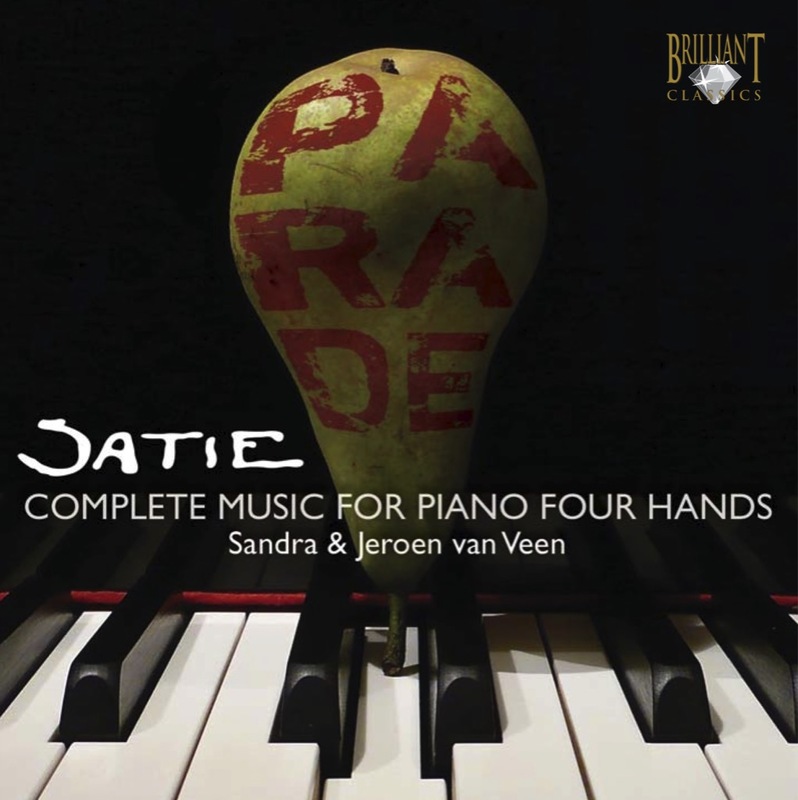 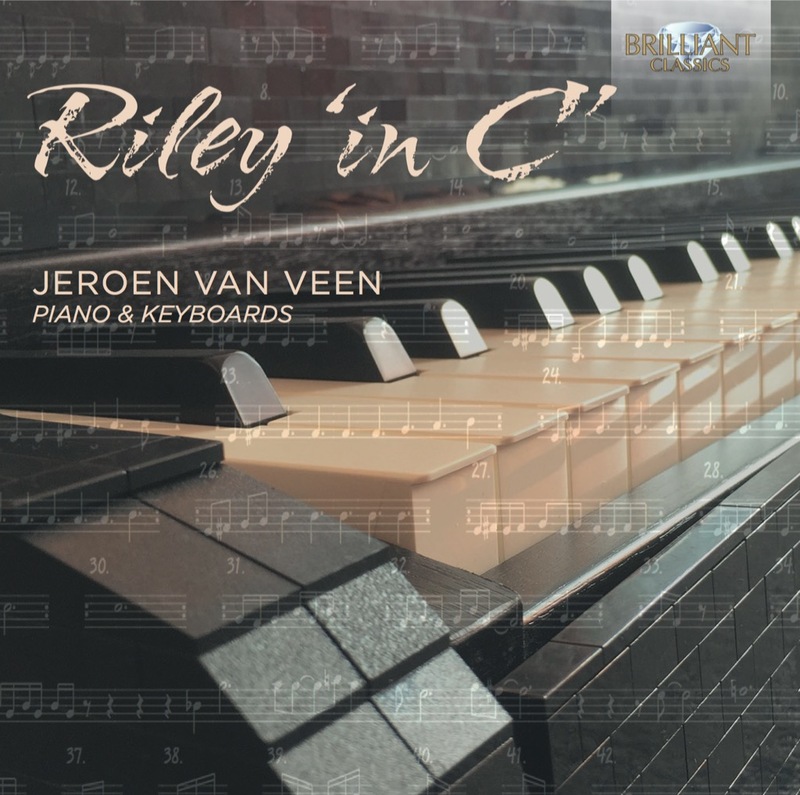 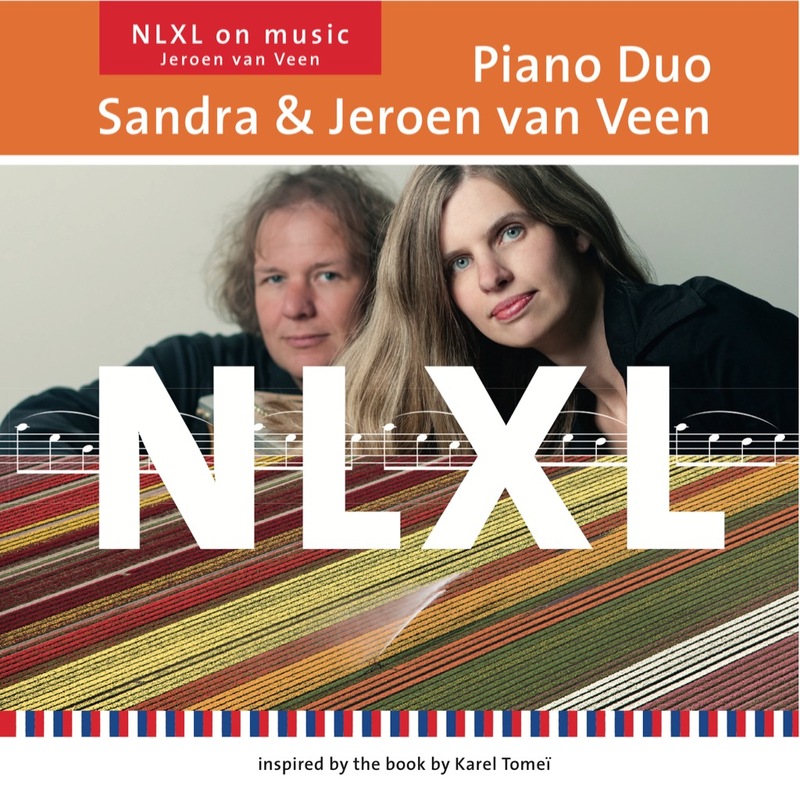 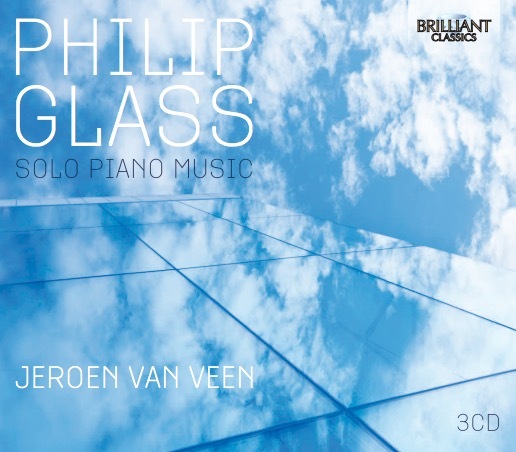 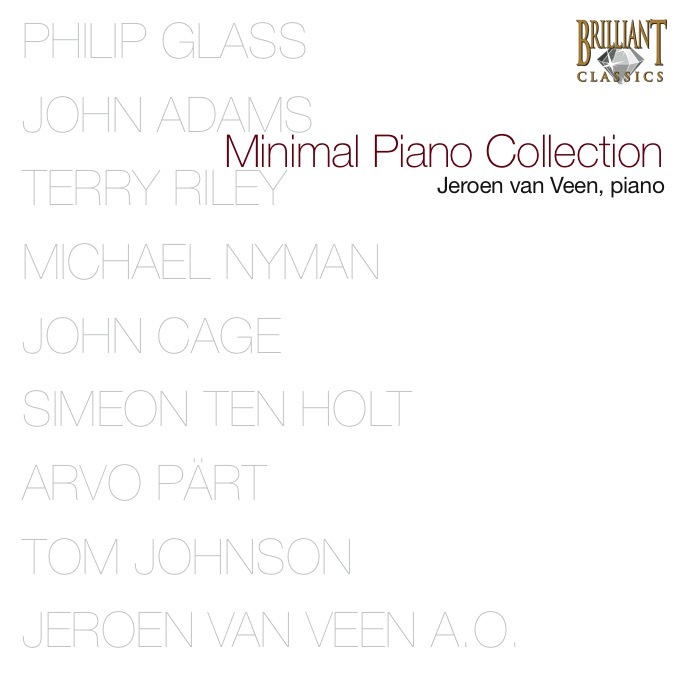 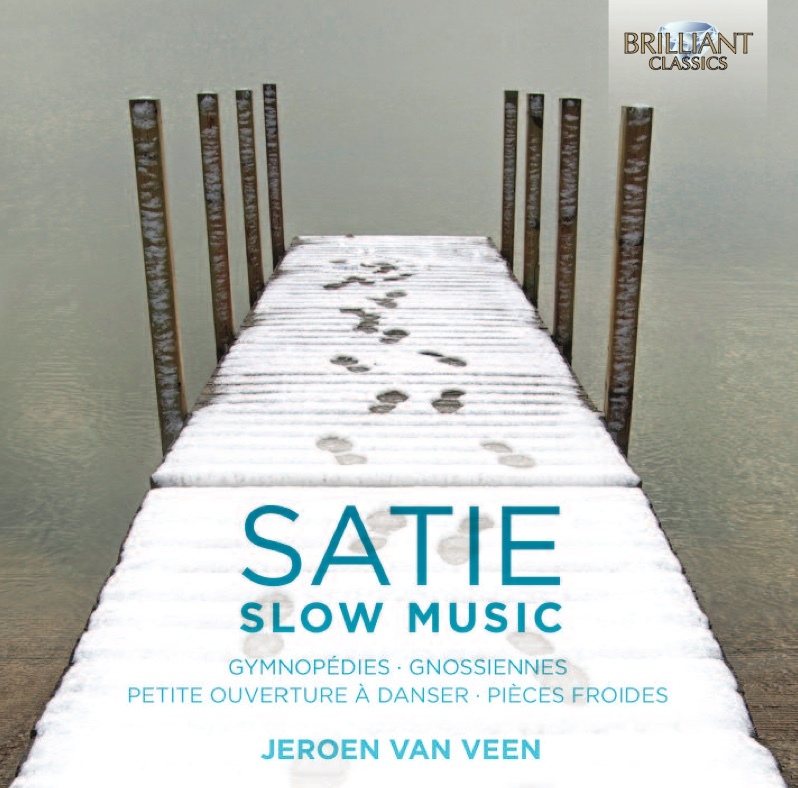 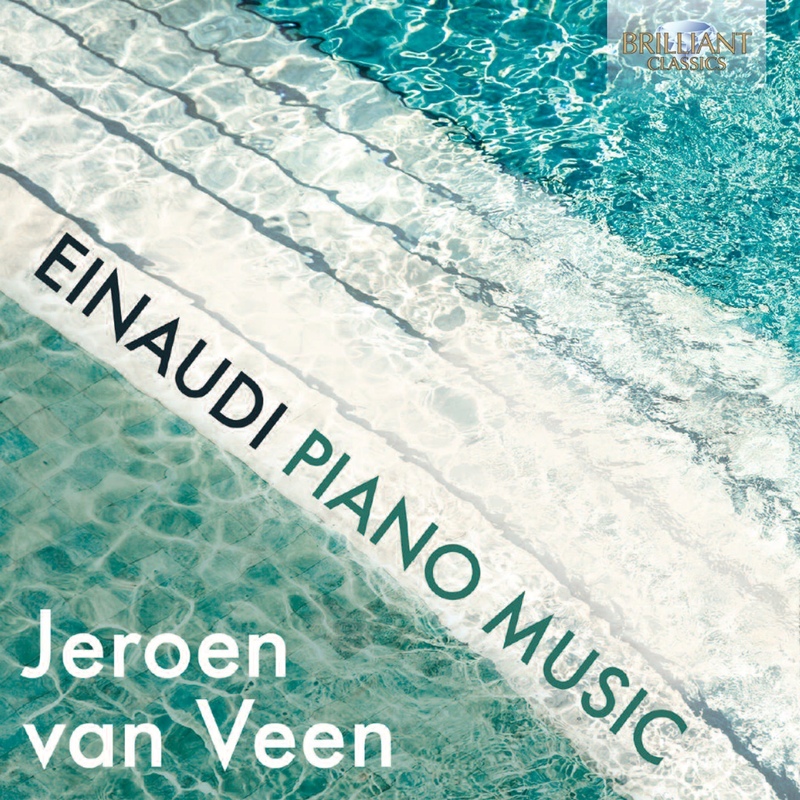 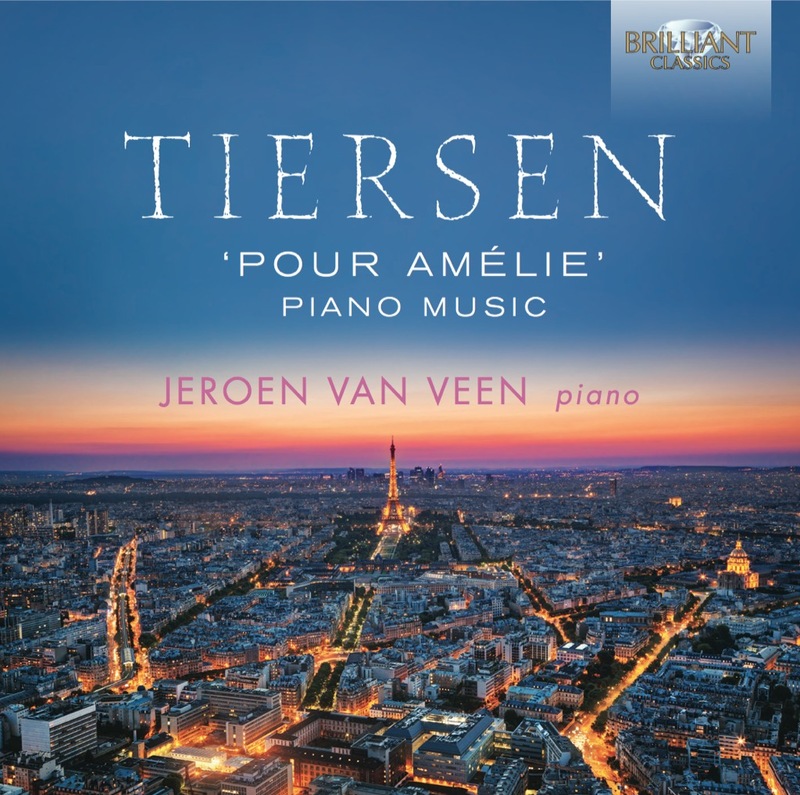 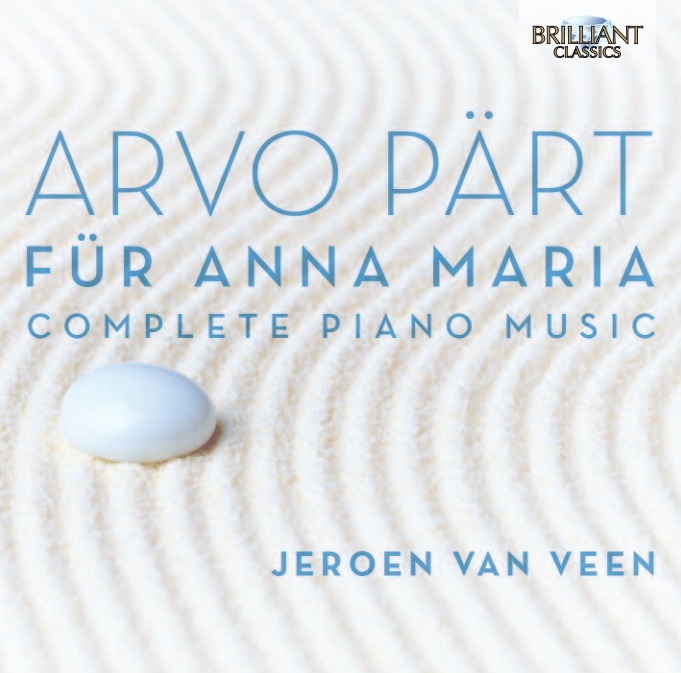 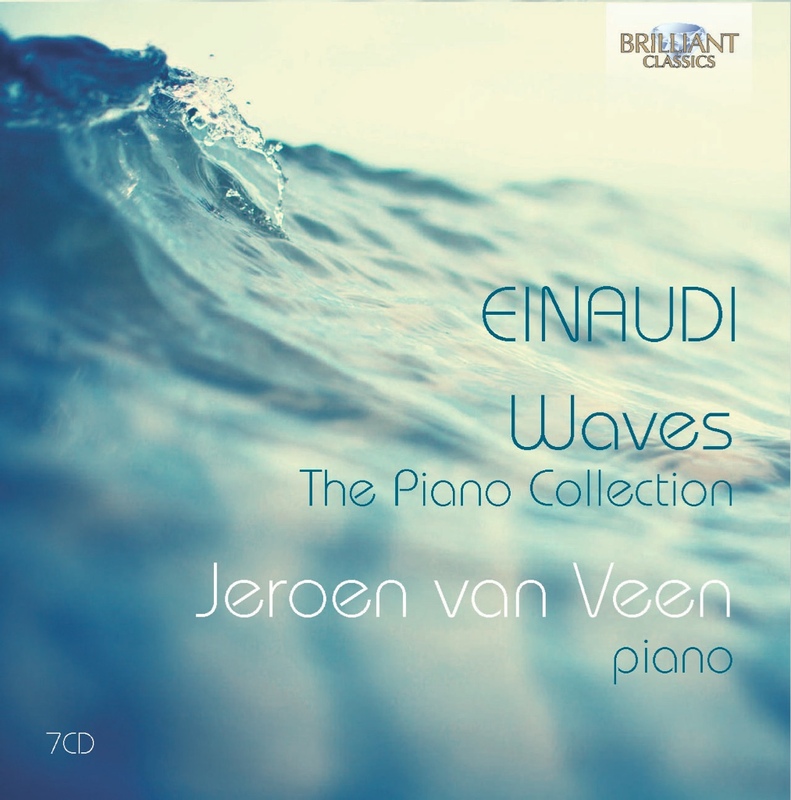 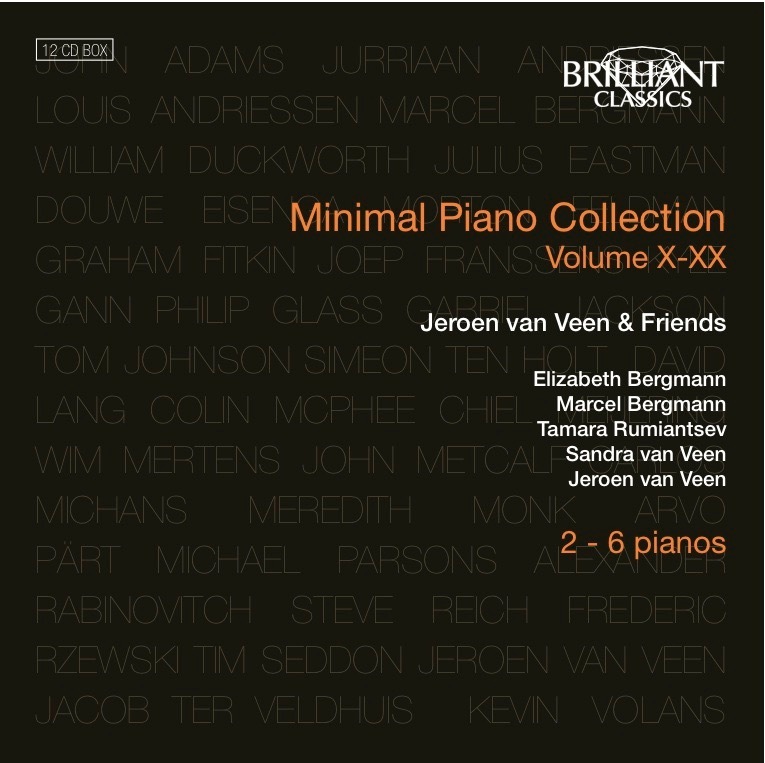 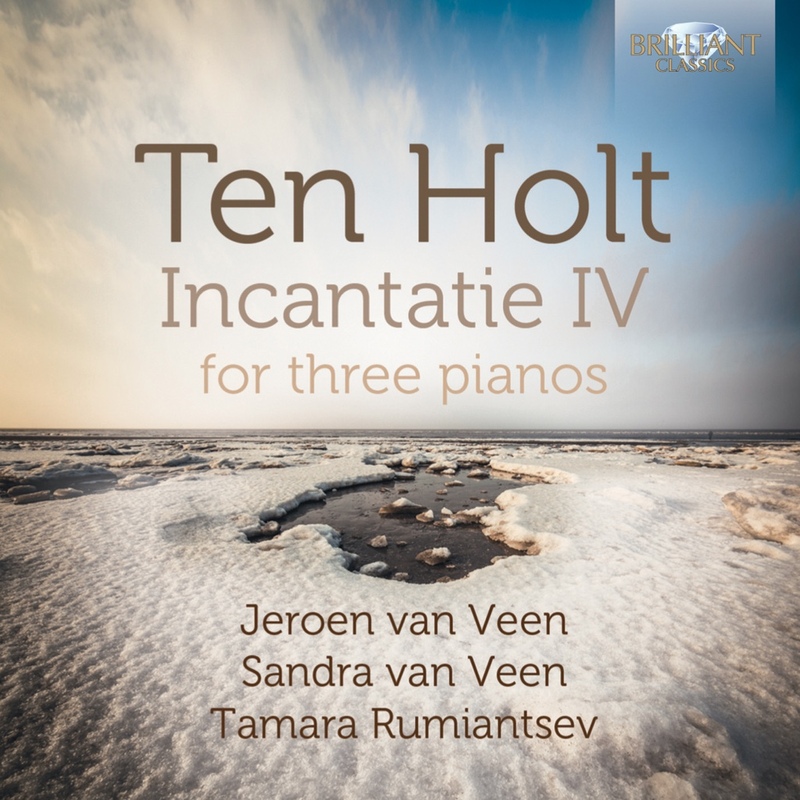 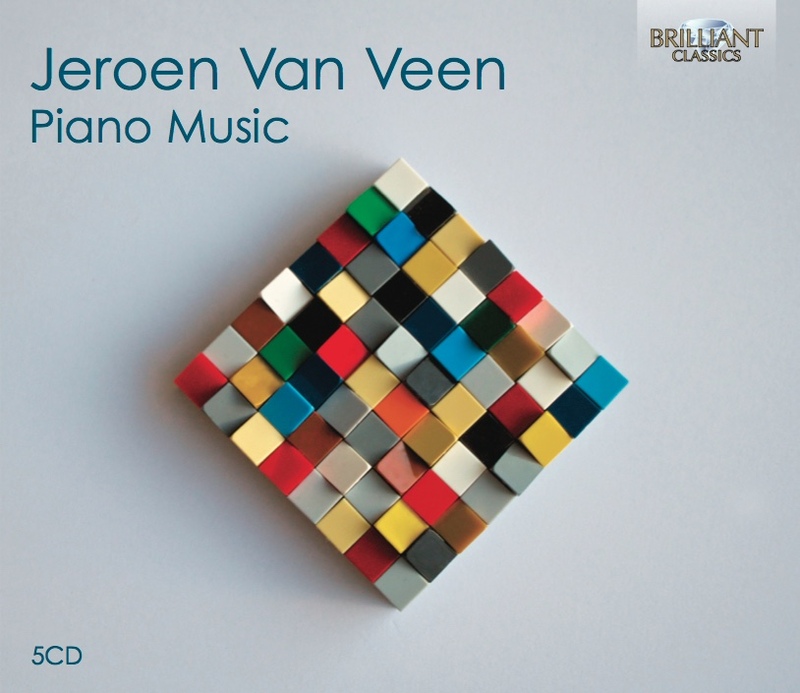 All compositions made by Van Veen & Elbertse. 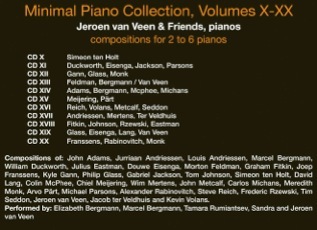 Recorded on ADAT, 8 tracks on 24 bits, 48 KHz.